William Buchholtz at Devil’s Tower in Wyoming. 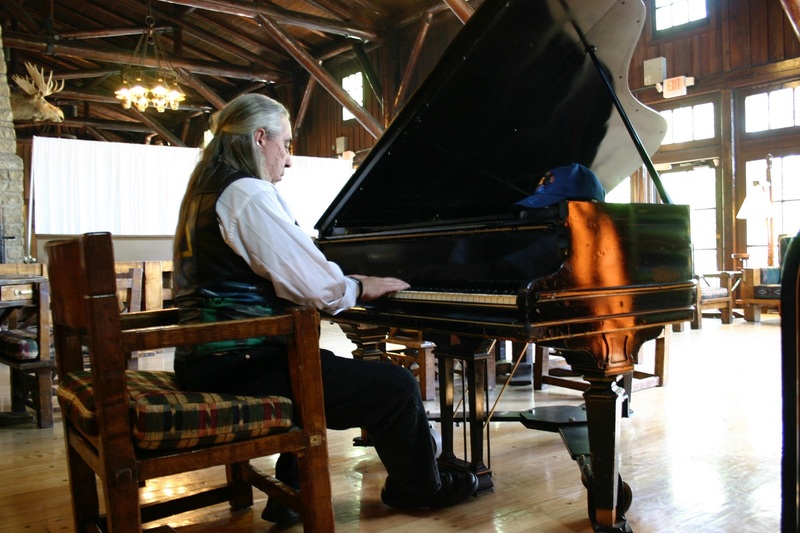 William Buchholtz (Allison), a long-time resident of the Chicago area, has been playing and recording music of many genres for over 40 years. 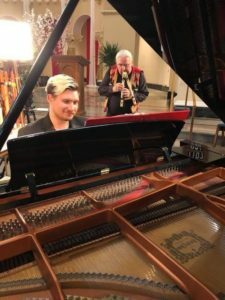 Following careers in both performance and in retail music, Bill now performs Native American flute and piano, in programming aimed at both children and adults of all communities. An adoptee, his heritage is Canadian Algonkin (Algonquin, as confirmed by the Ontario Family Resource Center), Canadian-French, and Scandinavian. He performs under the name William Buchholtz Allison, Allison being the name of his paternal birth family. As a boy, he studied the piano and organ, and played organ in bands as a young man. As an adult, he was gifted a Native American flute by a Lakota Sioux elder who “rescued it,” in her words, from a pawn shop. Bill accepted the gift but said, “I can’t play this.” She smiled and said, “Yes you can.” From that gift, he has been sent to countless organizations and dignitaries to share his music. Bill is primarily known for his ongoing work with numerous churches and interfaith groups, schools and universities, museums, and cultural events, including PowWows. For over 15 years, he has worked for the Native American Ministry of Presence of the United Methodist Church, as well as for the St. Kateri Center of the Archdiocese of Chicago, a successor organization to Chicago’s Anawim Center. 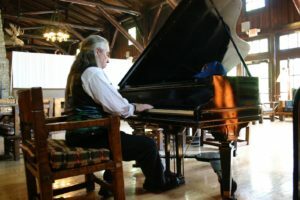 He has performed for many years for the Chicago Children’s Museum; the international interfaith group The Chicago Center for Cultural Connection; The Parliament of the World’s Religions; the Elgin Museum of Natural History; Chicago’s international Peace School; and at Starved Rock State Park. He has performed for Archbishop Desmond Tutu, Dr. Jane Goodall, and three Chicago mayors, among many other dignitaries. In the nearly 20 years he has been speaking about and playing the Native American flute, he has contributed his musical talents to Dr. Jane Goodall’s Roots and Shoots program, a worldwide ecology organization for youth; the Bioneers, an international ecology group; the 8th Day Center for Justice‘s Walk for Justice; and Midwest SOARRING, a local non-profit for the preservation of Native American cultural traditions. He has been featured in special performances at the DuSable Museum of African American History, and regularly performs at events honoring the memory of the Rev. Dr. Martin Luther King, including the Chicago Mayor’s Dr. Martin Luther King Day Breakfast. 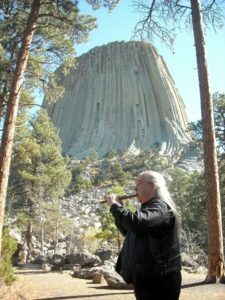 Bill’s original compositions reflect his Native American roots, his search for his birthparents and heritage, and his appreciation and love for the family who raised him as their own. 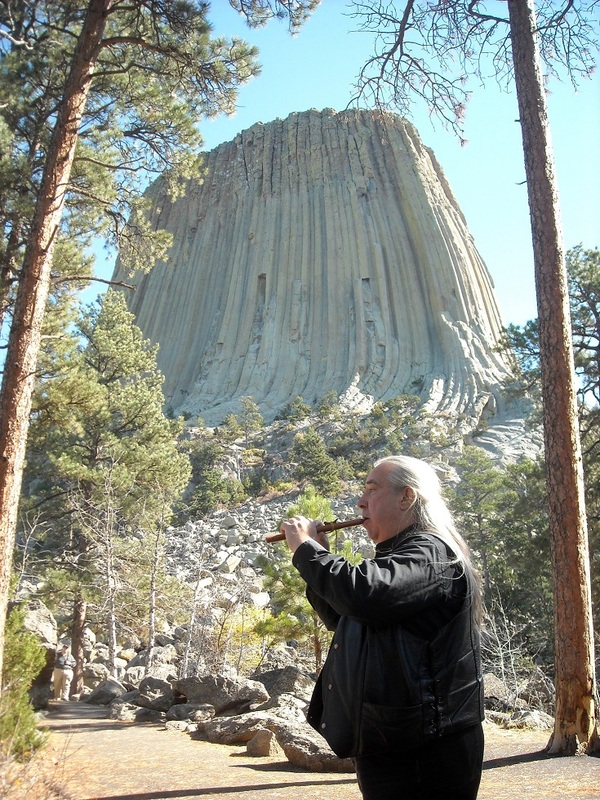 His melodies have been arranged for Native American flute, piano, and percussion instruments. He has released his own CD, “The Journey Home,” which features his original songs. The Parliament of the World’s Religions gave Bill’s CD as a gift to the 14th Dalai Lama and India’s past Prime Minister Singh. Bill has also appeared on Yo Yo Ma’s Silk Road Ensemble Chicago CD, a collaboration among musicians from around the world, as well as on many other musical groups’ recordings. Metropolitan Correctional Center, Federal Bureau of Prisons, Chicago, IL. Youth/Adult inmate concerts and talks. Watch a Video Interview with William here.